Simon has been the Club President since 2013, plays off 15 and keeps the machine running. 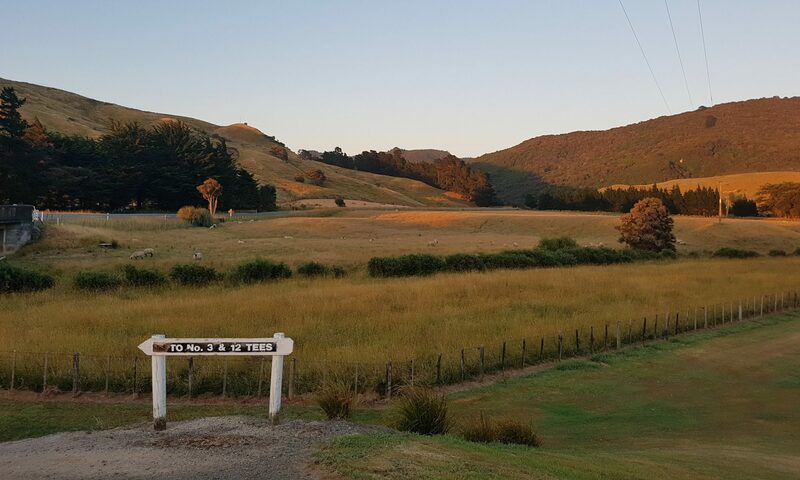 He is local farming at Tinui and is leaving the pro golf to Ben. Carmen has been looking after the clubs books for the last couple of years and keeps our club in the black. She is an expert at getting things done, on time and with military precision and we are very lucky have her on our side. Tony has been the Club Captain for 21 years, he also does a bunch of the management, runs the tournaments and lives and breathes the club. Helen is our Club Secretary and she and also runs the kitchen on Club Days and tournaments. She is the most important member of our club because we don't eat if she is away for that tournament. 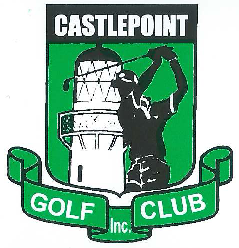 Helen is a very keen golfer and represents Castlepoint in ladies competitions. Alec is a foundation member and has been with the Club since 1969. He has done his time as President and has won just about every trophy in the cabinet. He keeps the Committee in order and the machinery running. Alan knows this course backwards and he is never short of golf balls as his paddocks are the out of bounds down the 1st and the 9th. He is also our Head Green Keeper and it's his hard toil that keep the greens looking so good. He is one of the few people who can play golf and farm at the same time. Phylis runs Tinui Craft Corner and ran the bar for many years. She still gets out to most events and gives us plenty of advice on how we should be doing things......... including our swings. Jean has been a member for the last 40 years and works with Phylis at the Craft Corner. She is a Castlepoint resident and valued member of the Club. Jean is at almost every Club Day. Plays off a 'burglers' handicap and looks after this website, so any problems feel free to contact him here.